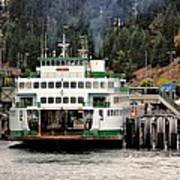 There are no comments for Lopez Island Ferry. Click here to post the first comment. 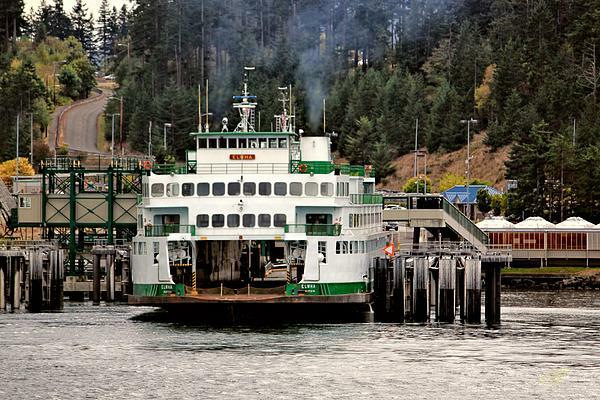 A ferry docks at Lopez Island in the San Juans. Rick Lawler is a Pacific Northwest photographer and writer. Transplanted from Central California in 2005, Lawler and his family have made a home on Whidbey Island, Washington. Lawler has won awards for his photography and writing. 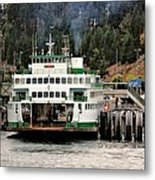 He has published several best selling books, including two photo books focused on Whidbey Island: Whidbey My Eye and Eye on Paradise. He also markets fine art prints, post cards, posters, and more. 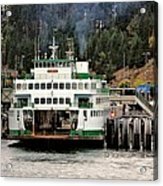 He is a member of the Authors Guild, Whidbey Island Writers Association, and the Whidbey Island Camera Club.